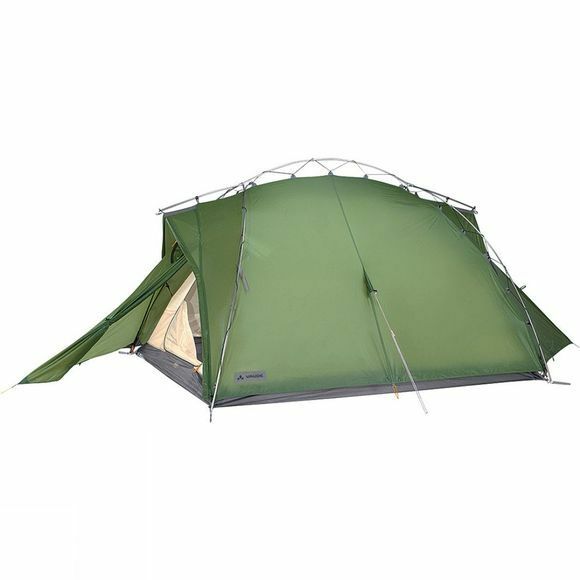 The Mark UL 3P Tent from Vaude is the undisputed classic for rugged terrain: Ultralight 3-season tent for climbers and trekkers, easy to set up and take down with the time-tested Mark wrap construction. 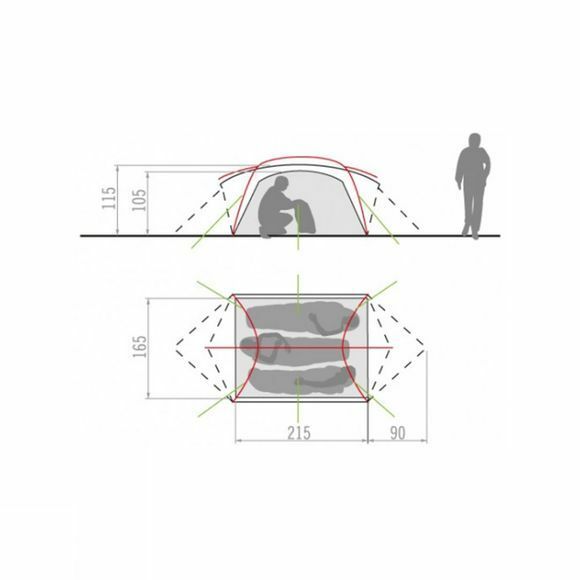 This exceptionally wind resistant tent has space for 3 people and their gearthe two vestibules create considerably more space. Weather-protected vents ensure an optimal microclimate in the entrance area. The floor made of laminated polyamide is waterproof (10,000 mm) and formic acid proof.